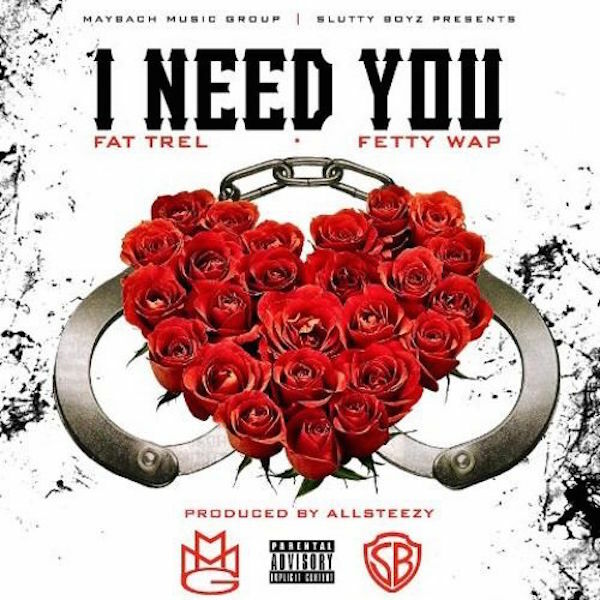 Fat Trel ft. Fetty Wap - "I Need You"
Billed as “something trap queens will vibe with,” this song is interesting as a litmus test: will we be getting tired of Fetty Wap‘s off center crooning anytime soon? If “I Need You” is any indication, probably not—the otherwise fairly standard track from Fat Trel gets a jolt from Fetty’s plaintive cries, which can make just about any song meaningful. The mysterious magic of Fetty aside, the subject matter is a welcome return to what feels like another era of music: that time when crooners sang of their beloveds instead of interchangeable (and disposable) women in the abstract.